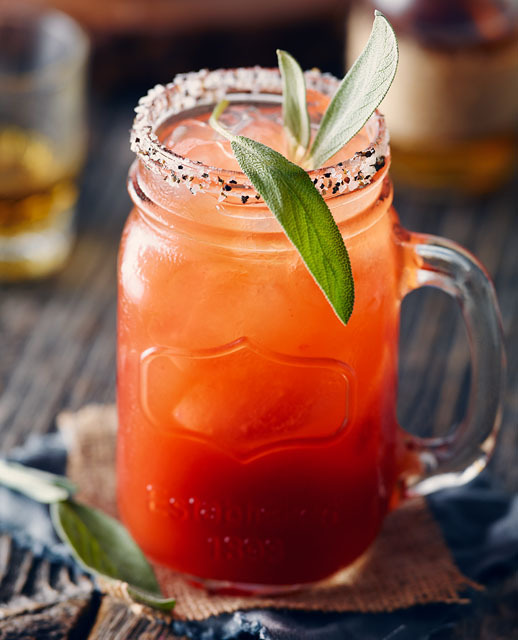 Thyme and rosemary are two other popular herbs you could use along with the sage, or you could grind up some spices like clove or even anise and add them to the rimmer. 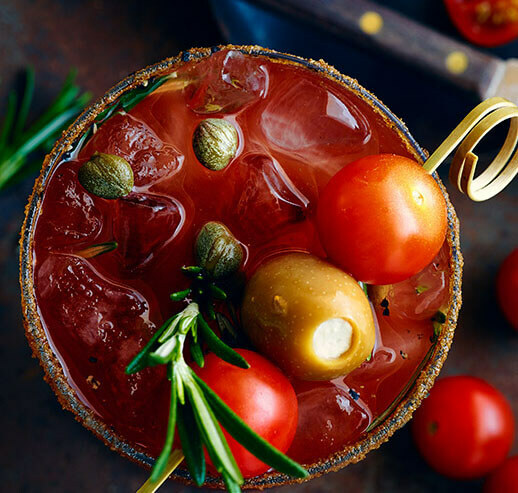 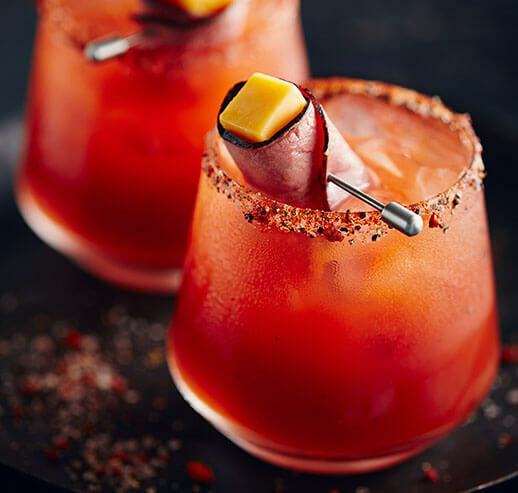 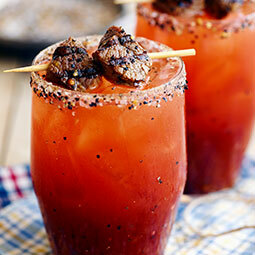 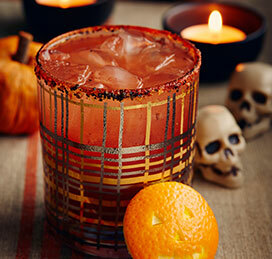 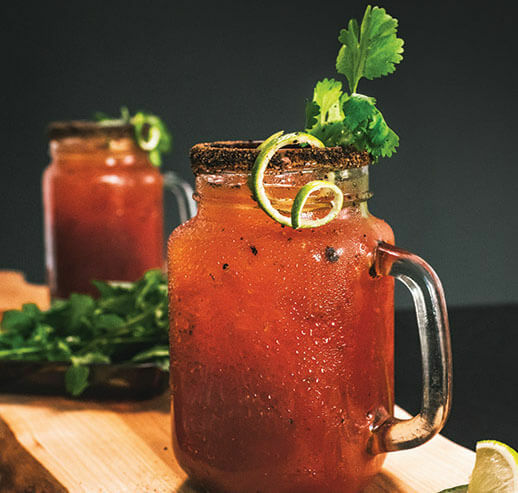 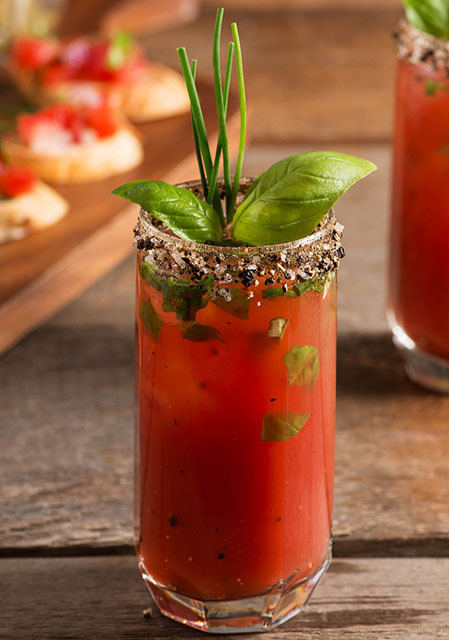 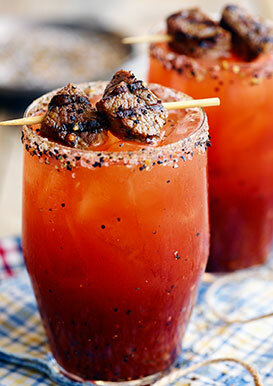 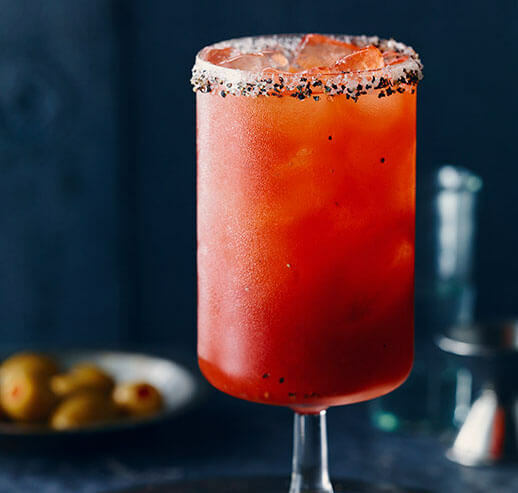 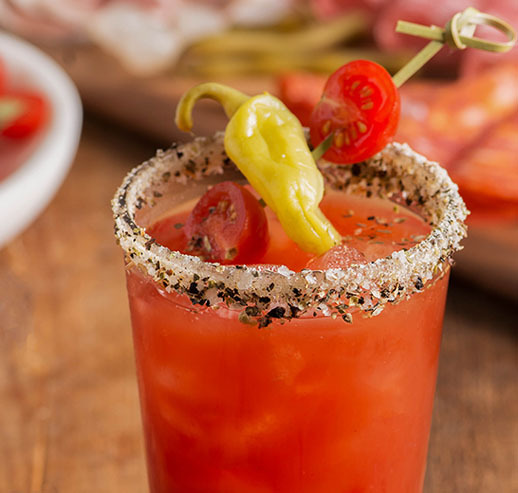 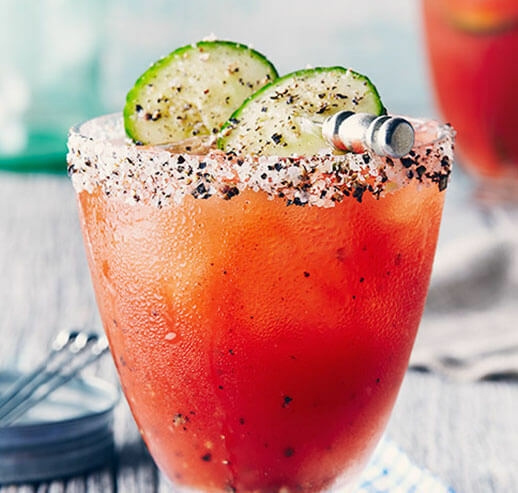 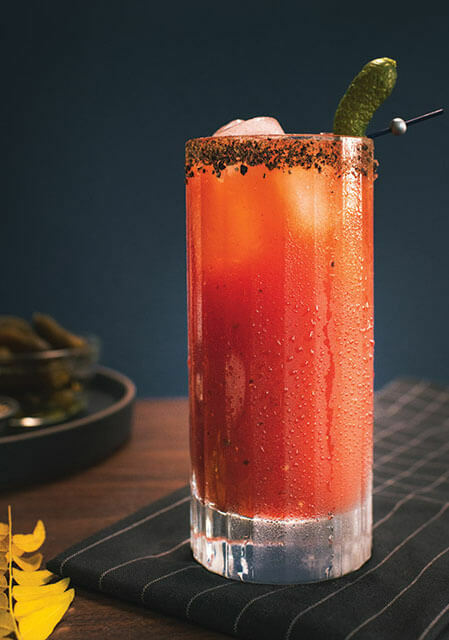 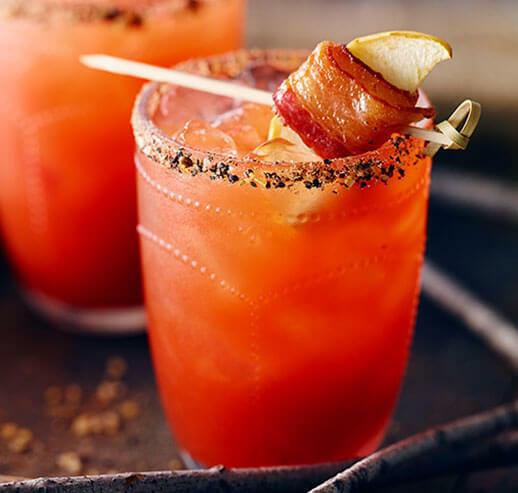 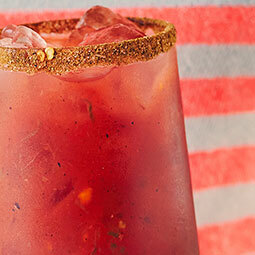 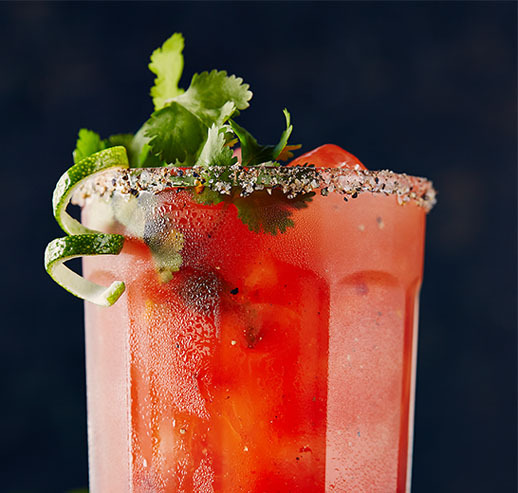 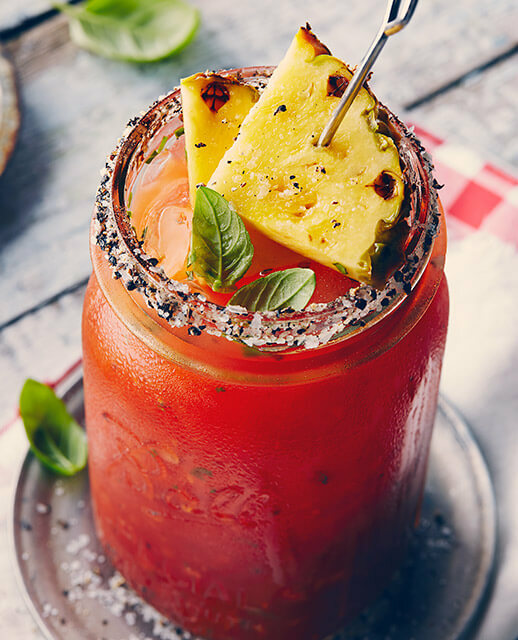 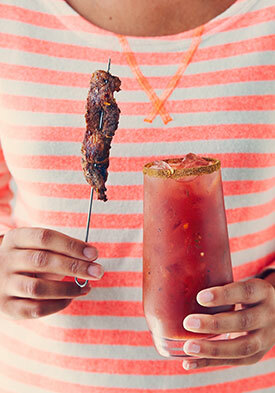 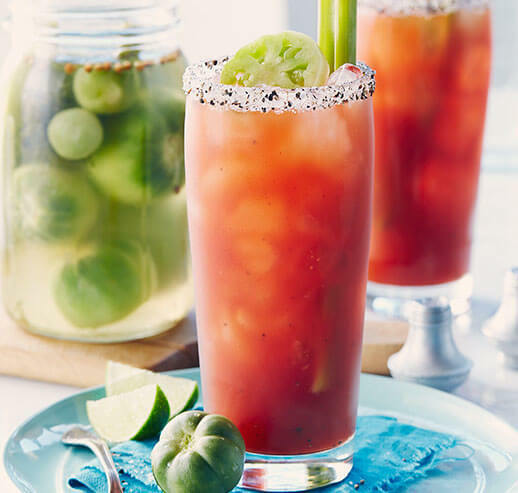 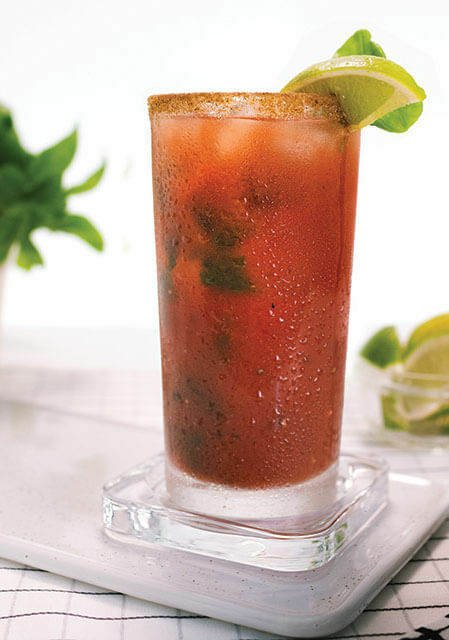 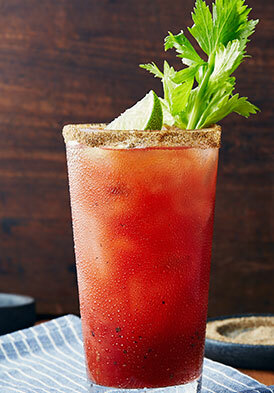 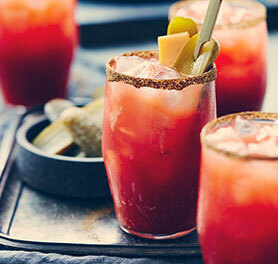 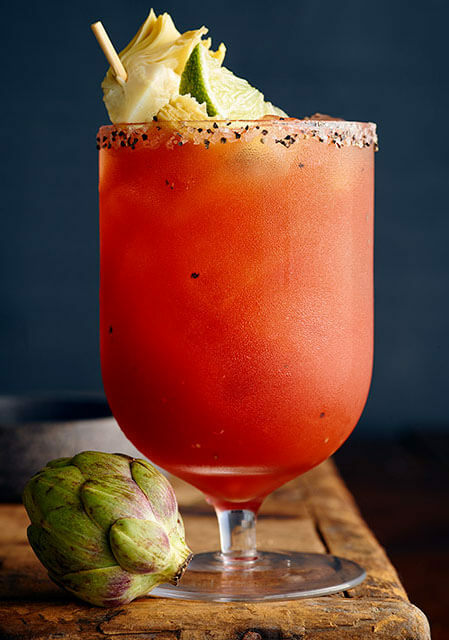 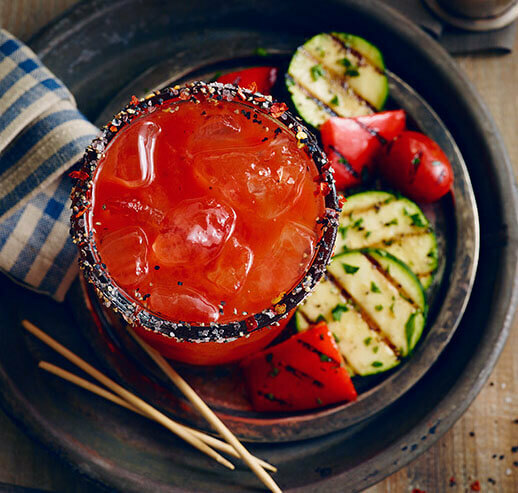 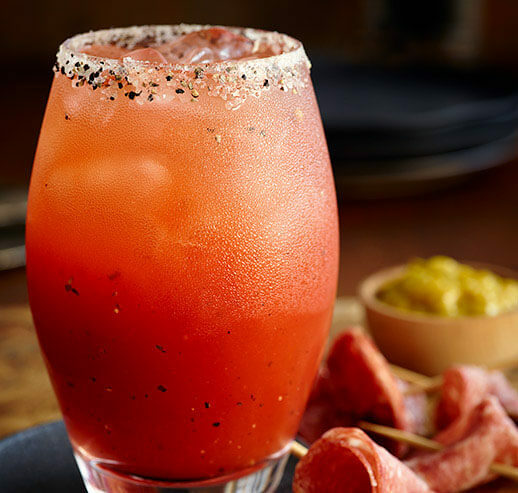 Made with Canadian whiskey and sage, this Caesar is perfect for Thanksgiving. 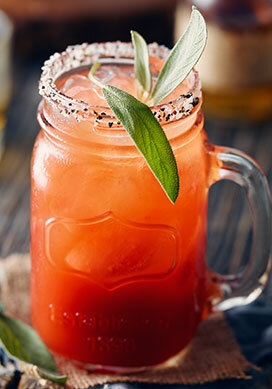 The sage will add a soft, savoury flavour to your cocktail, making it something you will definitely want to be thankful for! 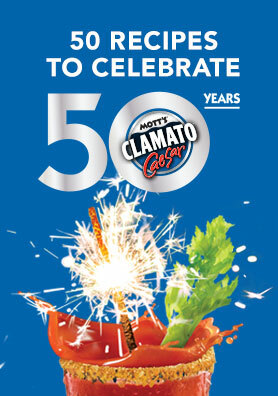 In a mixing glass, muddle everything but the whiskey and Mott’s Clamato Cocktail. 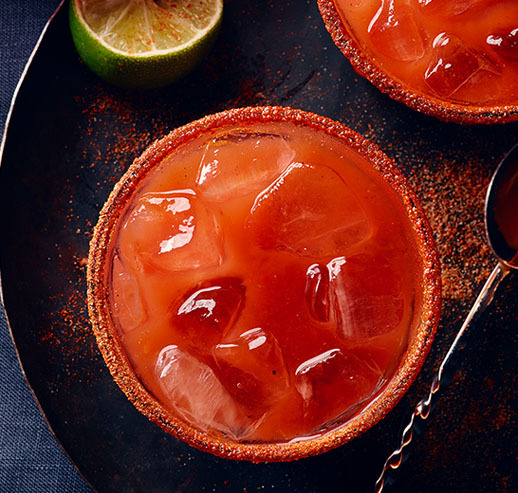 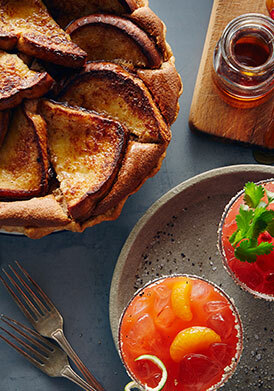 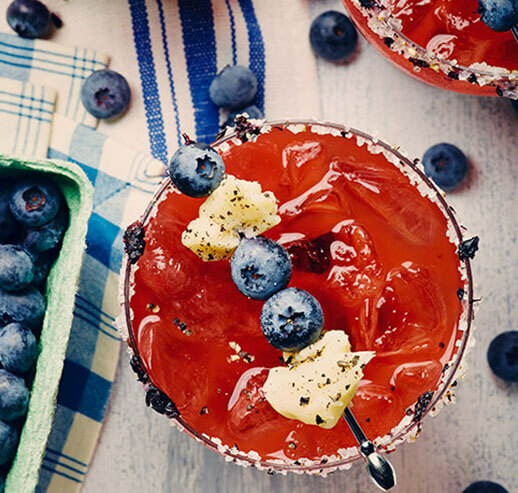 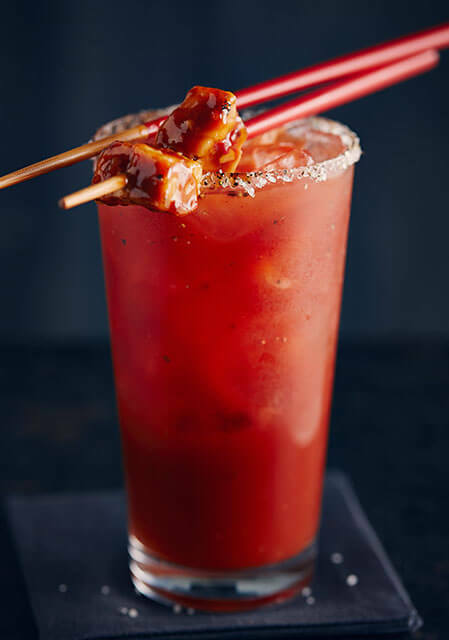 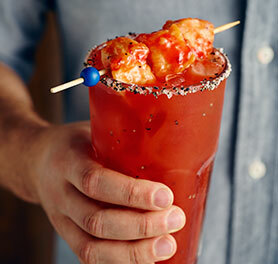 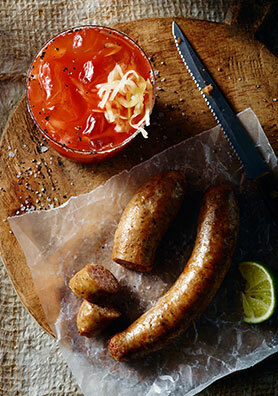 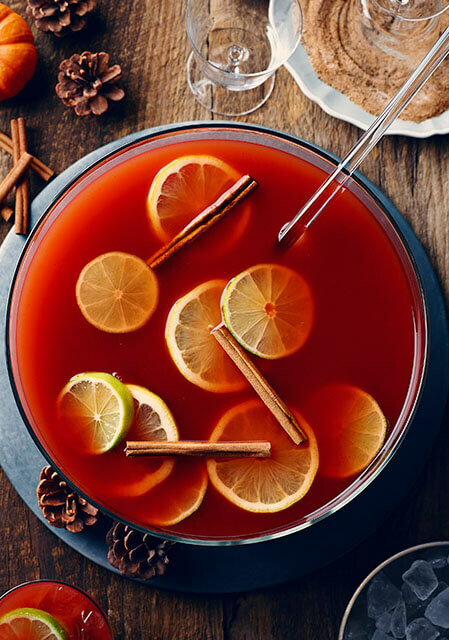 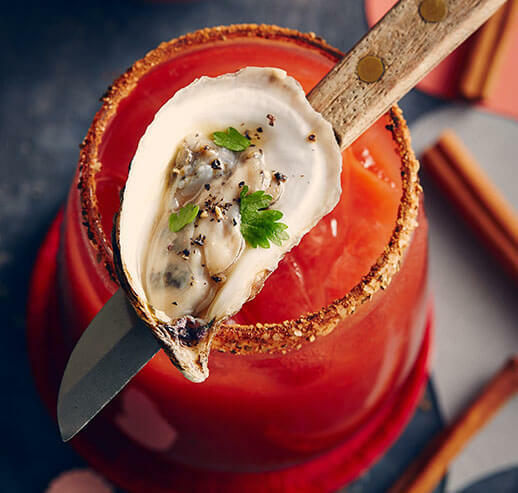 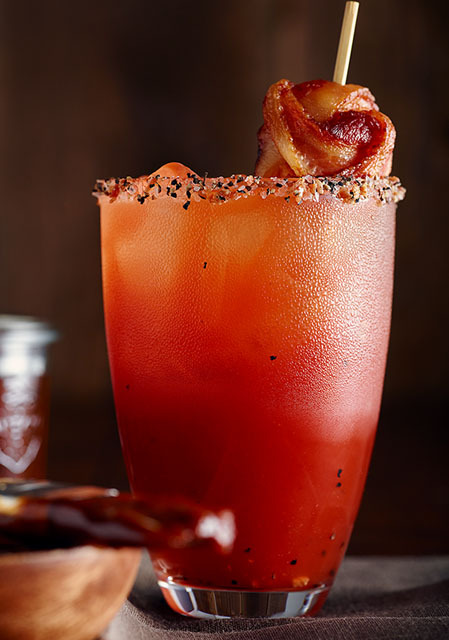 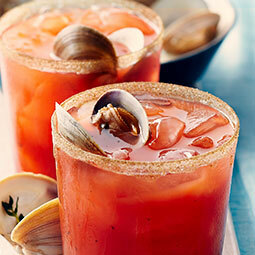 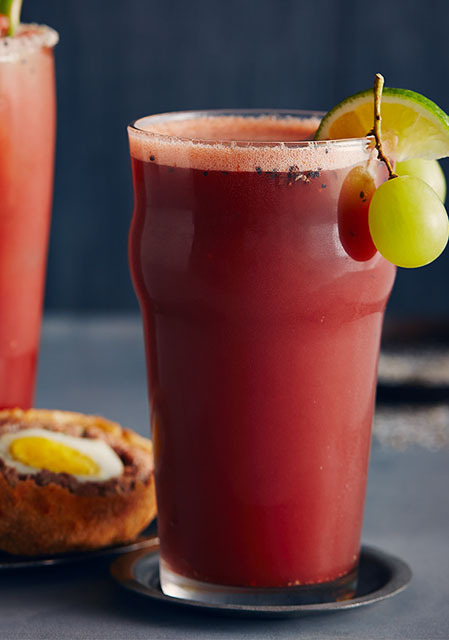 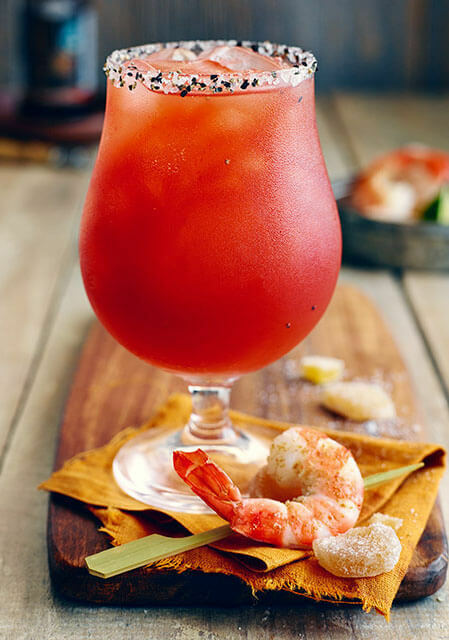 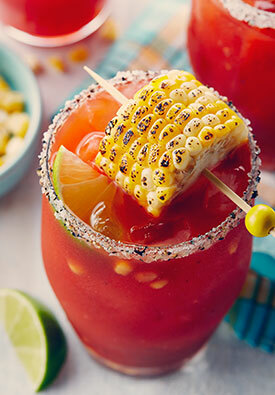 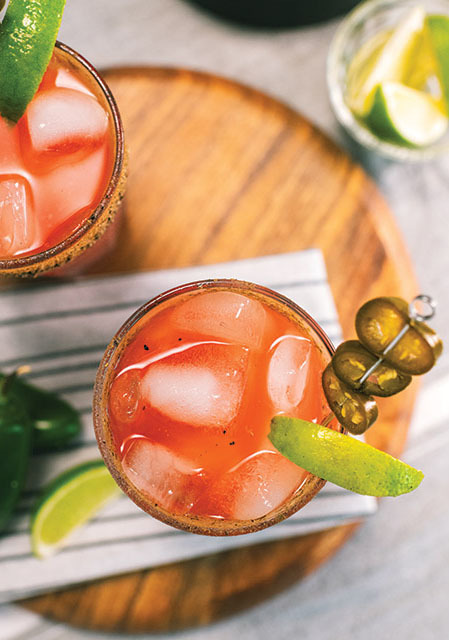 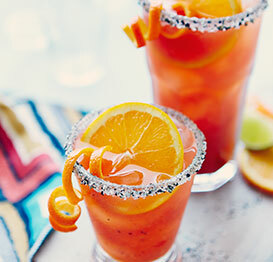 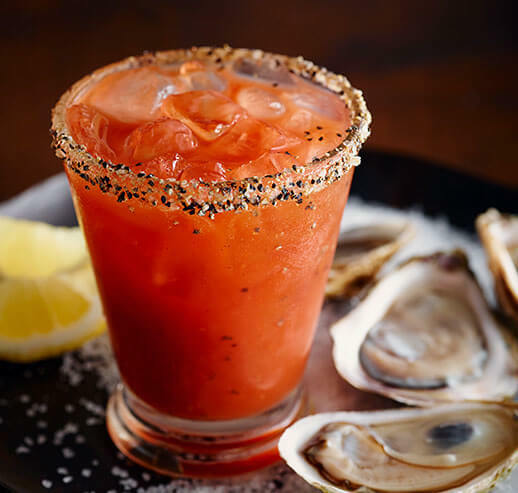 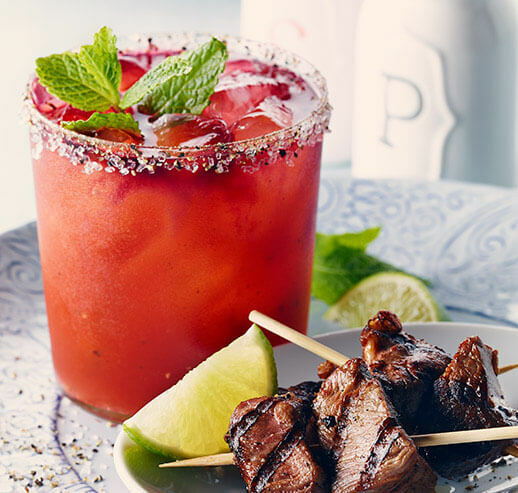 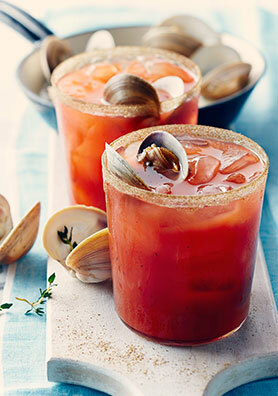 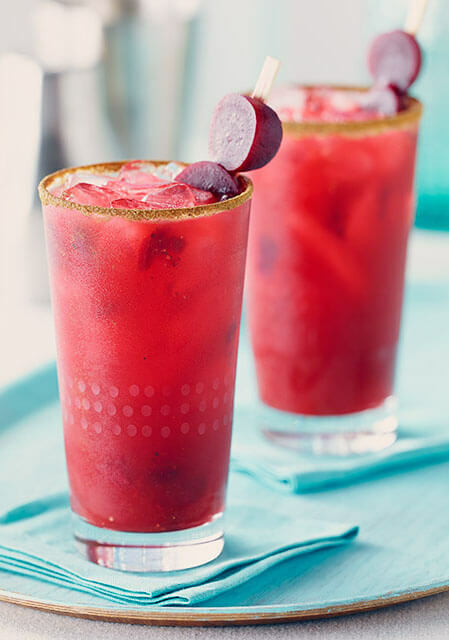 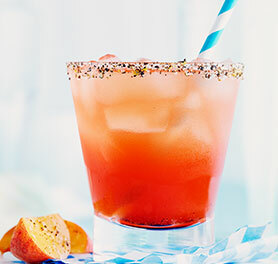 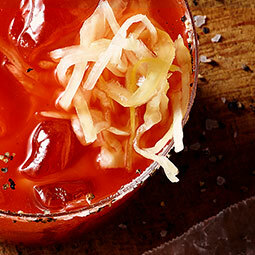 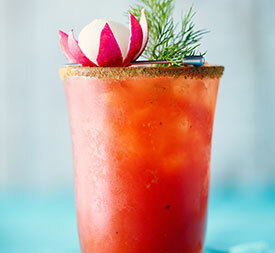 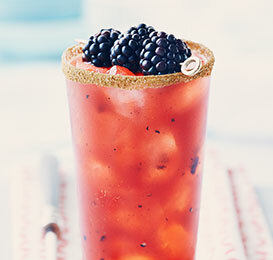 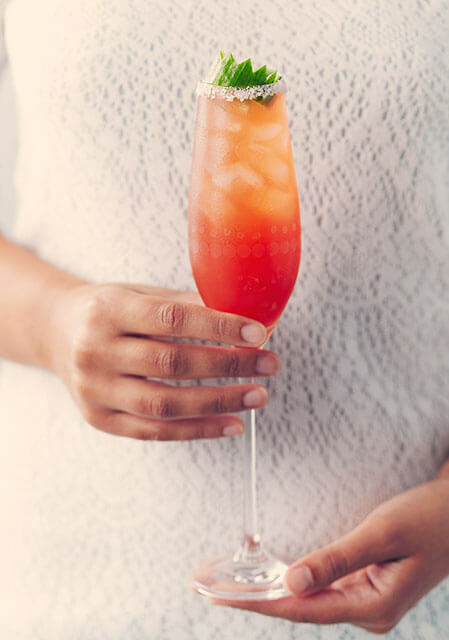 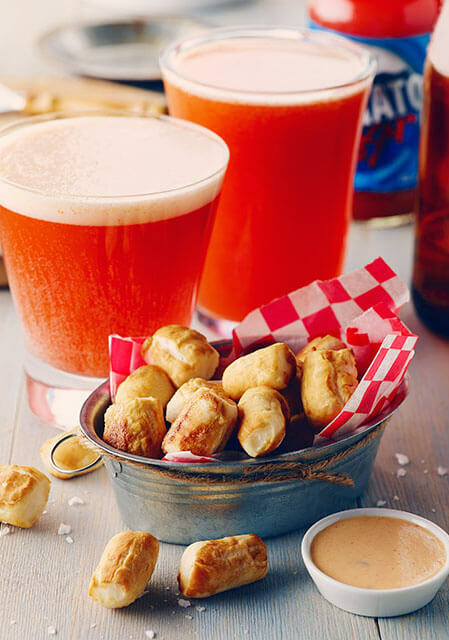 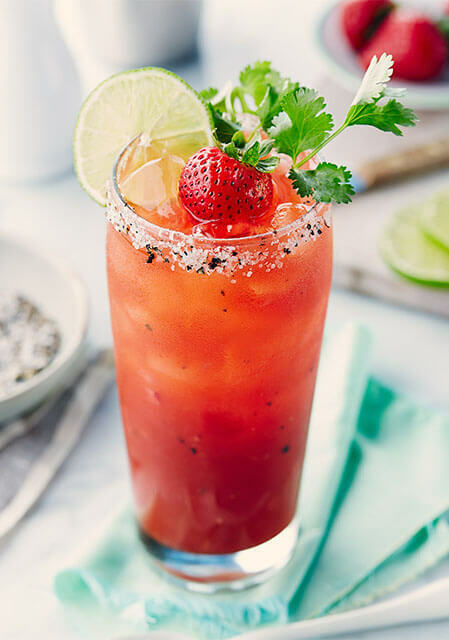 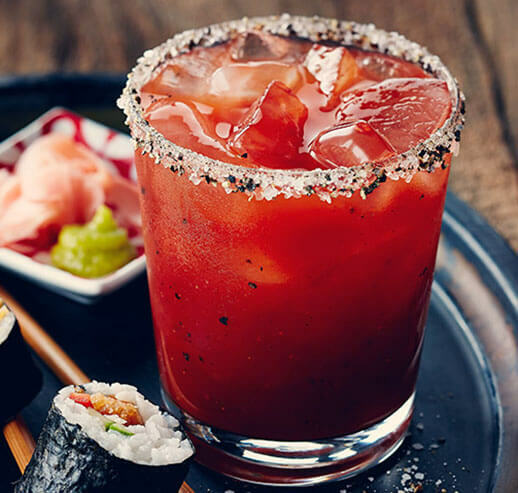 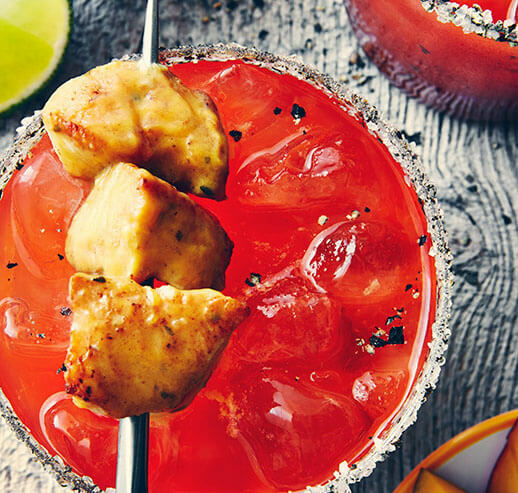 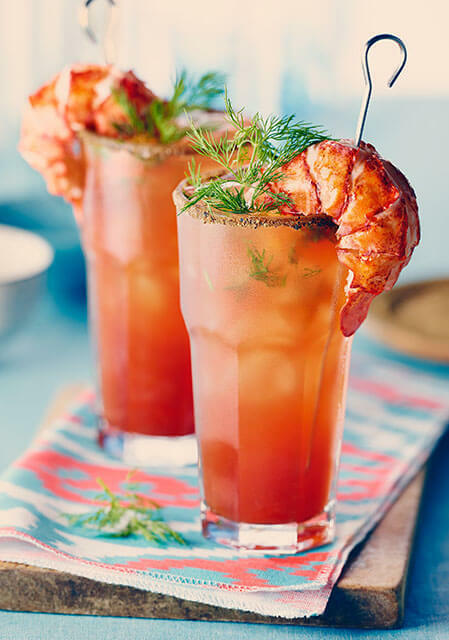 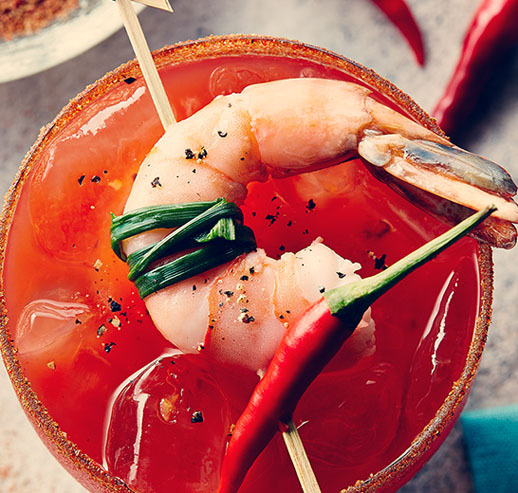 Add the whiskey and Mott’s Clamato Cocktail, and stir well to mix and spread the flavours around.